I am glad to say that I started my physiotherapy program on Monday to get my new hip mobile. So I am hoping to see a rapid improvements. I hope you all had a good Easter break despite the terrible weather, unless you went abroad of course. I am now in my second week since my hip operation and I start physio next Monday. I heard that it was a terrific English championships on Sunday at Worcester Arena with another great finish time. Unfortunately I was recovering from my hip replacement operation and Master Sergiew was suffering with food poisoning, so we both missed it. This week is a busy one for me, I am grading in Kettering, Guilford, Solihull & Sleaford. 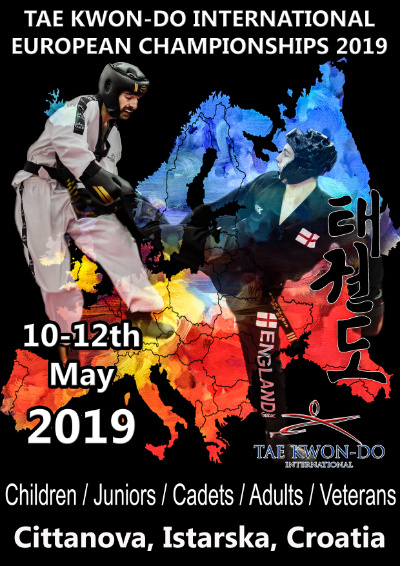 I have a BTC Tol meeting on Wednesday afternoon and evening and a full BTC meeting on Thursday and on Saturday I have my first pre black belt training session for the South East area in Bracknell. I was pleased the way the promo video turned out that they filmed at my club for Sport England. 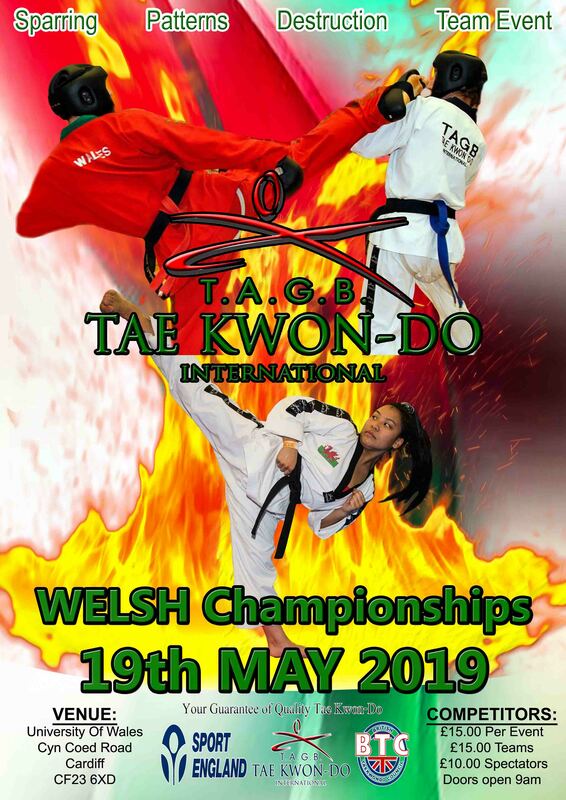 Its on you tube, find out how tae kwon do is punching and kicking above its weight, its worth a look. Sport England were delighted with it.